We are very proud of all our Tremblant Athlete Ambassadors! This week they shared with us the highlights of their competitive 2014-15 winter season. 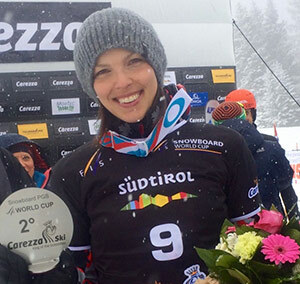 Season’s highlight: Bronze medalist in the parallel giant slalom event at the World Cup in Carezza, Italy. 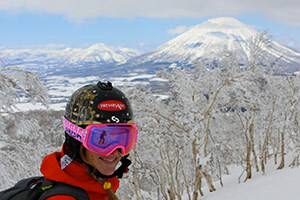 My season: My highlightof the season was definitely my trip to Japan! We had two World Cups there in late February and I decided to go a few days earlier to explore the snow-covered mountains and soak up the Asian culture. I got four good days of powder and four sunny days for carving on wide trails, groomed to perfection! I hope to return. Season’s highlight: My trip to Japan really made me happy! 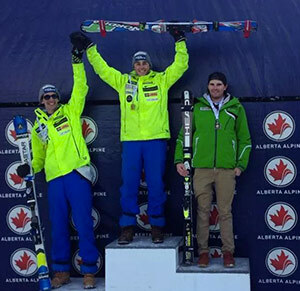 Season’s highlights: Silver medalist in the parallel giant slalom at the World Cup in Italy last December and 5th place at the World Cup event in Germany last February. My season: After helping Chris Williamson in 2013 to win at the World Championships, I have also had the opportunity to help Mac Marcoux win gold at the Paralympic Games. 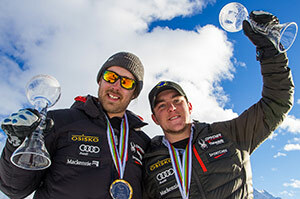 The only major title missing was the Crystal Globe of the overall standings of the World Cup. I am very proud and happy to have won this year, with Mac, the Descent Crystal Globe and the world overall in the 2014-2015 World Cup. Season’s highlights: Winning the Downhill Globe with Mac Marcoux and that of the general classification of the World Cup in 2015. My season: My 2014-2015 season was definitely my best. I had the opportunity to participate in several World Cups for the first time in my life, and finished 13th in super-G in one of them, which was in St. Moritz. I also won two Nor-Am Cups and finished 3rd in the giant event and 5th in the downhill event at the Junior World Championships in Norway. 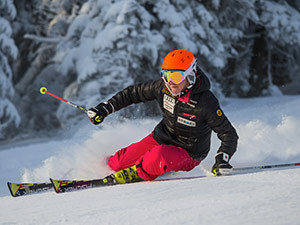 Season’s highlight: 13th in super-G at the World Cup event in St. Moritz. My season:The beginning of the season started off really well but at the end of December I hit a down and had a tough few weeks through January. By the time mid-February rolled in, my season started to improve a lot and I earned, through the North American circuit, my own World Cup spot for the 2015-2016 season, in both super-G and downhill. 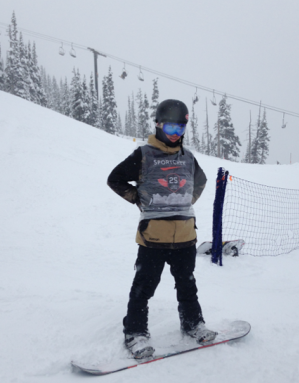 I also finished 3rd at the Canadian National Championships in downhill. Season’s highlight: My spot for the next year’s season in both super-G and downhill. My season: This season was the last season of my career. After a great start to the season, I hurt my knee and was not able to ski at 100%. So after 17 seasons in the Canadian Team and 13 seasons on the World Cup circuit, it’s time to retire. Tremblant, thank you for your support. I’m proud to be part of the Mont Tremblant Ski Club and also to have had the chance to be an Athlete Ambassador. 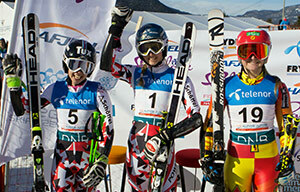 Season’s highlight: 16th in slalom at the World Cup event in Levi. My Season:I was unable to compete the majority of the season due to an injury that occurred during training. I am hoping for a quick recovery and excited to get back in training and racing next year. Thanks Tremblant for the support through the good times, and the tough! My season: Fun and victorious are the words that best describe my season. 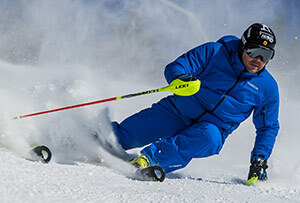 I participated in a maximum of races this season, in both alpine and snowboard cross, to consolidate my bases before I enter the ISF tour next year. Season’s highlights: I finished the year with a second Canadian Champion title and a 5th Quebec Champion title in alpine. 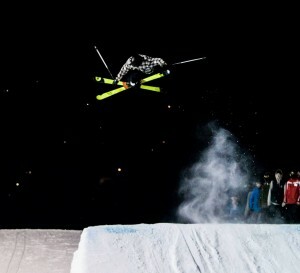 In SBX, I finished 2nd in Quebec! Season’s highlight: I end the season in first position of the Quebec rank! My season: My season is going very well. I’m happy with my progress and I have a lot of fun with my team. The end of the season is fast approaching, but I continue to work hard! Season’s highlight: My best result was in Bromont, when I finished second in the U18 ranking. My season: I had a good season and very good results for my age group (U18), becoming the U18 National Champion in slalom. There are still some important races before the end of my season and I am very confident. Season’s Highlights: I became the Canadian U18 Champion in slalom and won a few giant and slalom podiums throughout the year. My Season: Briefly, I skied well in the Canadian Open in Ontario despite my fall, and finished 9th at the Axis Slopestyle event. Season’s highlights: Finishing second and performing in front of people who have been supporting me for a long time in my favorite competition, Local Hero! My season: A rich season in experience and learning to become a better athlete. Went on a trip to Whistler for the Canadian Snowboard Championship and got my 4th best performance in qualifying for the final (73 athletes), I finished 12th. 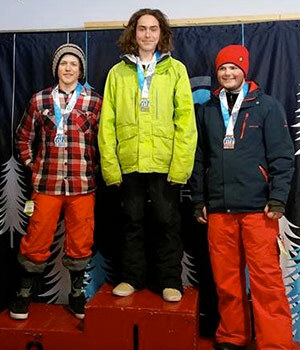 I also placed 1st in the 13-15yo category at the Axis Slopestyle event in Morin-Heights. Season’s highlights: What I liked most of all was my involvement with Burton and my invitation to the In Your Party Burton Park weekend in Avila. 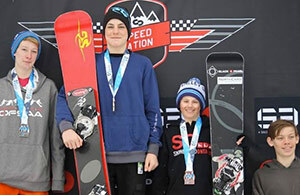 My season: For the competition season, I participated in the LTD Tremblant rail jam, I took part in the new series Summit Freeski Tour at Val St-Come and at le Relais. 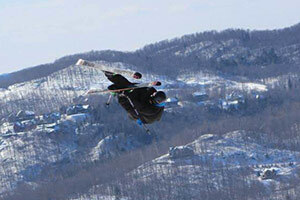 I also participated in the Axis Slopestyle, the SnoZone Axis Slopestyle and Local hero in Tremblant. 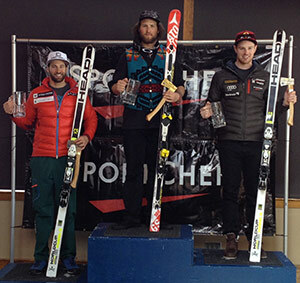 Season’s highlight: 1st place at the following events: Axis Slopestyle at Slopestyle SnoZone Axis and Local Hero at Tremblant. Summer collections! What’s new in our shops? Our winter season is open! New winter arrivals in our shops!